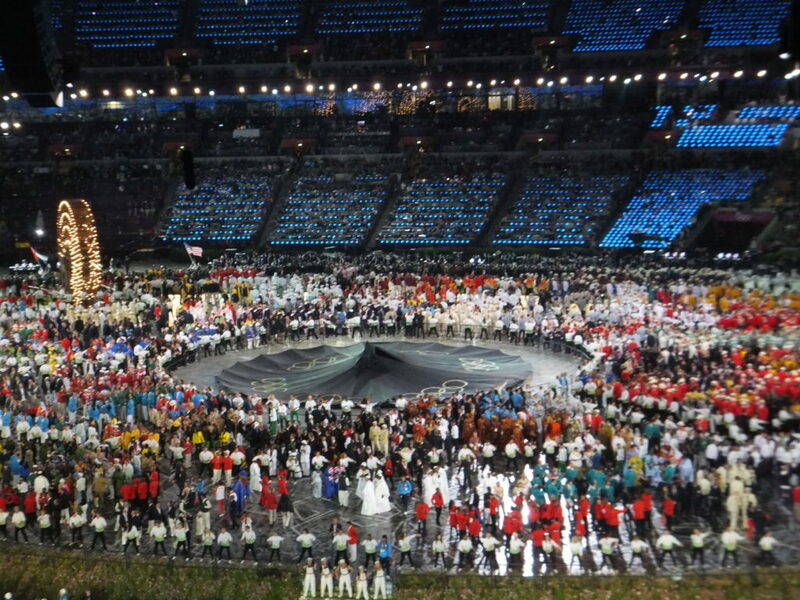 Have you ever watched the procession of countries an the opening ceremonies of the Olympic Games? Summer or Winter, you will definitely see thousands of athletes from hundreds of countries, each with their own languages, cultures, and traditions. This makes it appear that we are separate and distinct from one another. With technology, we are in a hyper-connected world, with increasing evidence that through economic, social and environmental factors, we are all in the same boat. We sink or swim together. Consider reading the latest edition of The World is Flat by Thomas Friedman, or his latest book, Thank You for Being Late, to explore your own place in this global boat. This entry was posted in Adaptation, Attitude, awareness and tagged adaptation, attitude, Awareness, Barry Demp, Demp Coaching, The Quotable Coach by Barry. Bookmark the permalink.